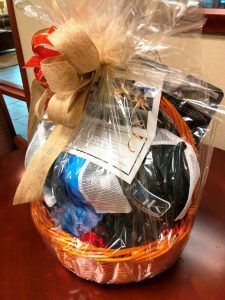 In association with our annual sport shooting event on October 18, Davidson Cares is running three raffle contests. 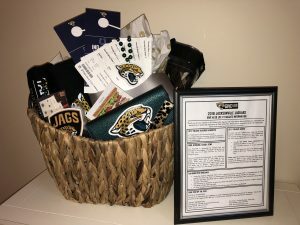 Jaguars Package – Sponsored by Dreamfinders Homes, the Jaguars Package includes 30 tickets to the Jags vs. Colts game on December 2 at TIAA Bank Field in Jacksonville. The package also includes two parking passes in Lot V for pre-game tent tailgating and Publix gift cards worth $125. Fishing Package – Courtesy of TECO, the Fishing Package includes a half-day fishing charter and lunch with Captain Leon Dana, as well as three Costa halyard retainers, three Buff multifunctional headwear bandannas and three Huk performance fishing hats. 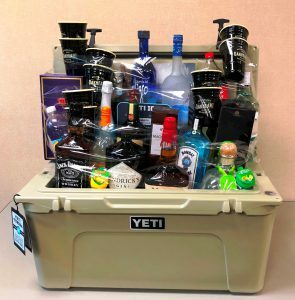 Cooler & Cocktail Package – Arthur Rutenberg Homes presents the Cooler & Cocktail Package, including a 65-quart YETI cooler and an assortment of 14 liquors (between .75 and 1.75 liters each) from Broudy’s Fine Wine & Spirits. Plenty of party snacks are also included. 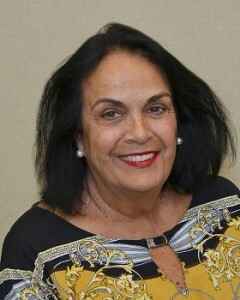 Thanks to Carolyn Palacios and eight fellow Davidson Realty agents, fewer Northeast Florida students will experience hunger in the coming year. Carolyn recently organized an effort for the non-profit Hunger Fight to provide nutritious meals to more than 20 students for an entire year, including weekends and summertime. Agents at both Davidson Realty locations pitched in to help. Realtors at the World Golf Village office sponsored students in need at Mill Creek Elementary School, and several Jacksonville Beach agents lent their support to students at Seabreeze Elementary School. 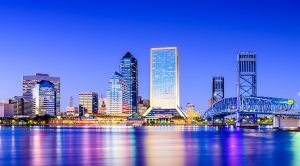 In addition to Carolyn, Davidson Realty contributors include Sherry Davidson, Candy Gil, Erin Mount, Shirley Barber, Jennifer Todd, Matt Burkhart and Mirtha Barzaga. 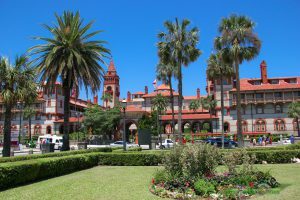 St Johns County School Districts Drive Summer Moving: What You Need to Know!